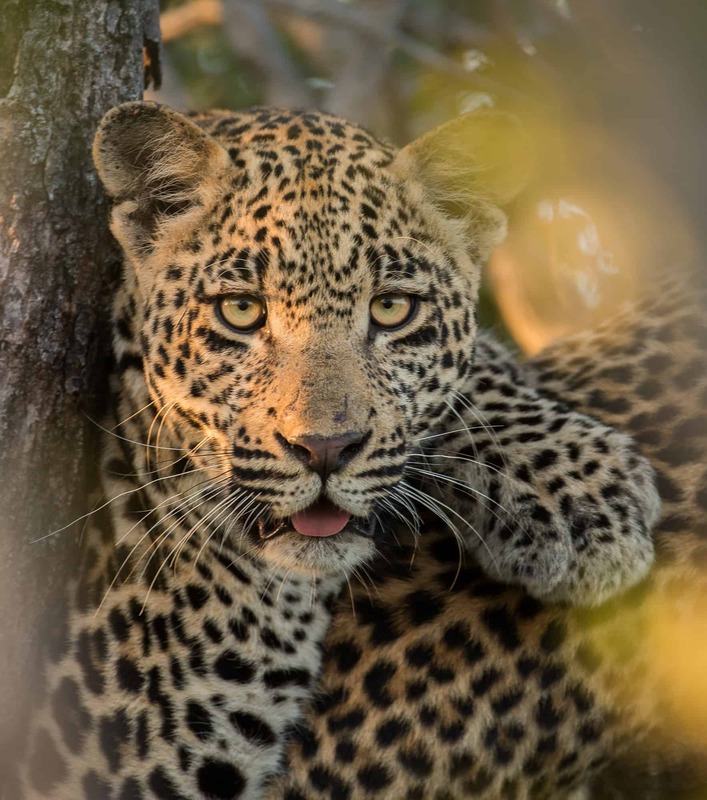 Enjoy close encounters with lions and leopards, photograph large herds of elephants and buffalos, drink sun-downers under acacia trees, and get professional photographic tutoring at the same time; experience it all during this exclusive wildlife photography workshop in South Africa. 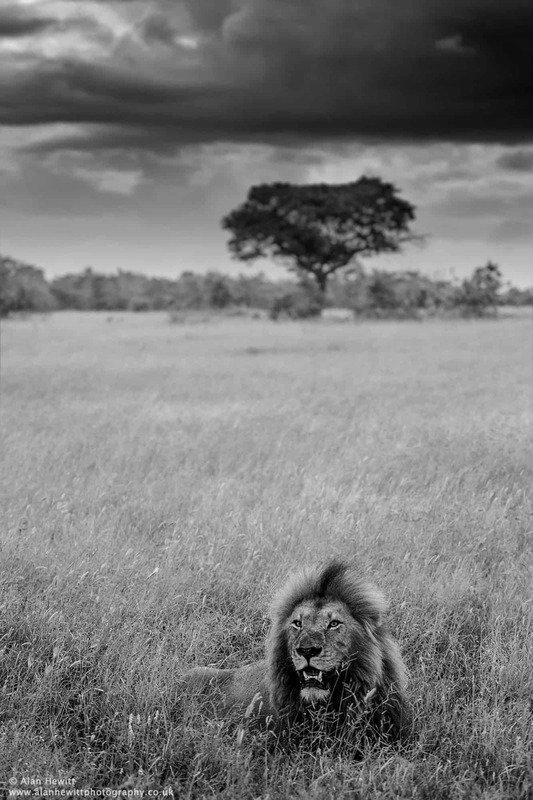 Set in the exclusive Sabi Sands collection of private game reserves, this photo safari is a wildlife photography dream. 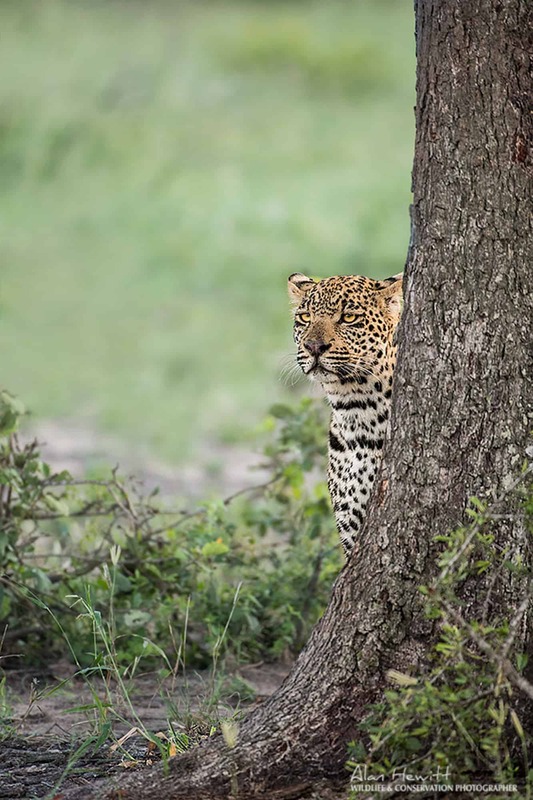 The area is known for the high frequency of close encounters it offers with the African Big Five, including the elusive leopard. 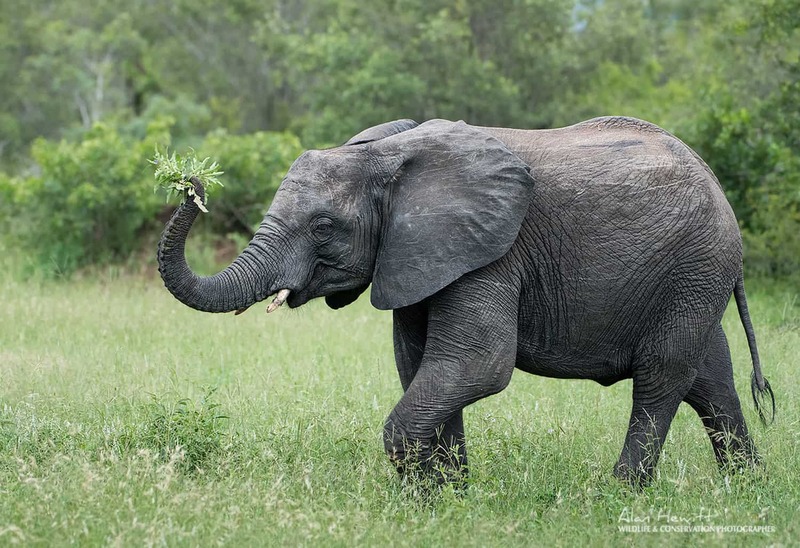 During two three-hour game drives a day, you’ll photograph an impressive array of wildlife, and improve your skills along the way. In addition, we’ll visit a reptile conservation centre that will offer us some unique photographic opportunities. 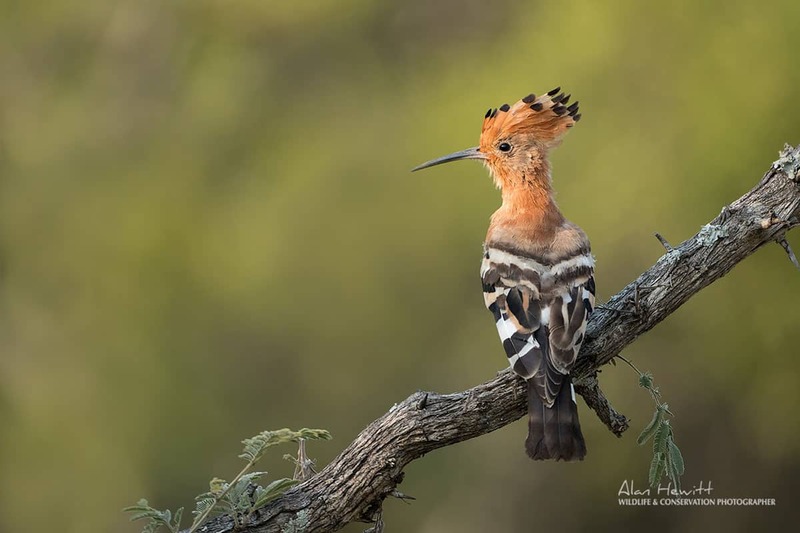 Throughout the trip, you’ll be accompanied by wildlife photographer Alan Hewitt, who will provide personal photographic tutoring and will help you become the best photographer you can be. You can view our other wildlife tours here. 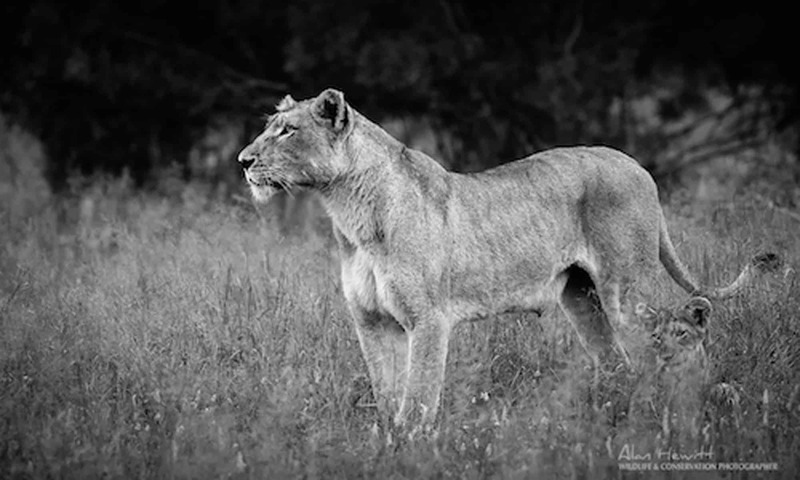 On top of our five-night stay at in the game reserve, we’ll spend the first couple of days exploring some unique photographic opportunities in the Greater Kruger area. We’ll visit a reptile centre, where we will encounter a variety of animals, learn about conservation issues in the area, and photograph the animals from interesting and unique angles. Apart from offering you amazing game viewing, Djuma also provides comfortable accommodation in the middle of the bush and great service. You will stay at Galago, a private and fully serviced lodge with comfortable rooms and a pool, which we will have all to ourselves. While we’re exploring the Greater Kruger area, we’ll be staying at a comfortable bush lodge just outside of Hoedspruit, which will offer homey comforts and a great space for photography lectures and review sessions. 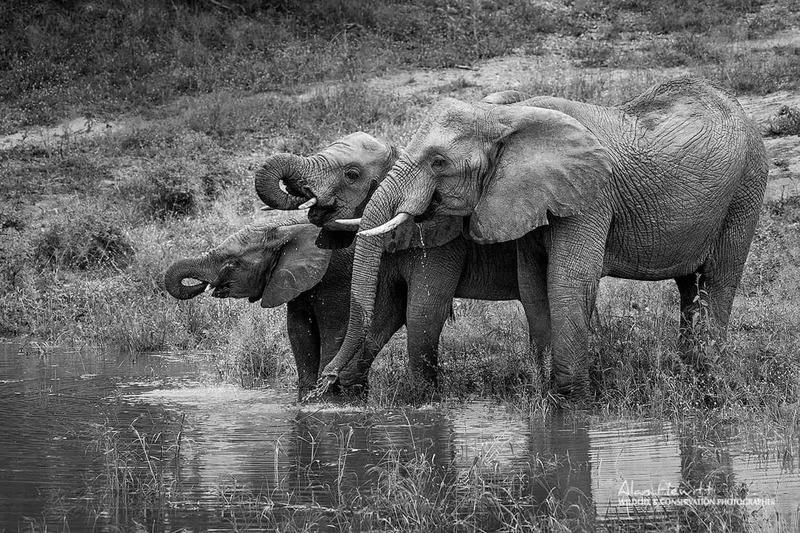 Everything during this photo safari will be about photography. 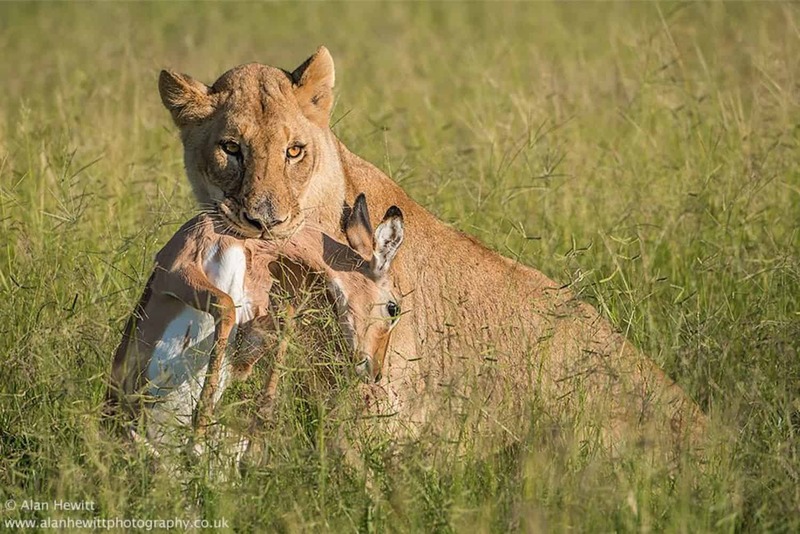 At Djuma, we’ll be fully focused on the incredible wildlife photography opportunities around us. We will have the luxury of having a lodge to ourselves, and the opportunity to build the whole experience around getting the very best photographs. 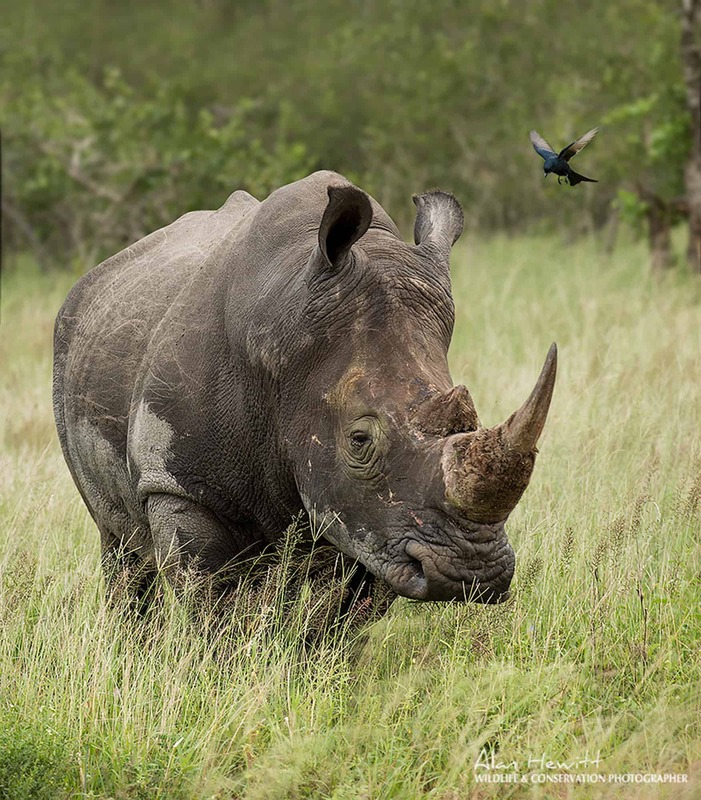 Throughout the experience, our guide and tracker will ensure high-quality game viewing, and Alan will help you hone your wildlife photography skills. 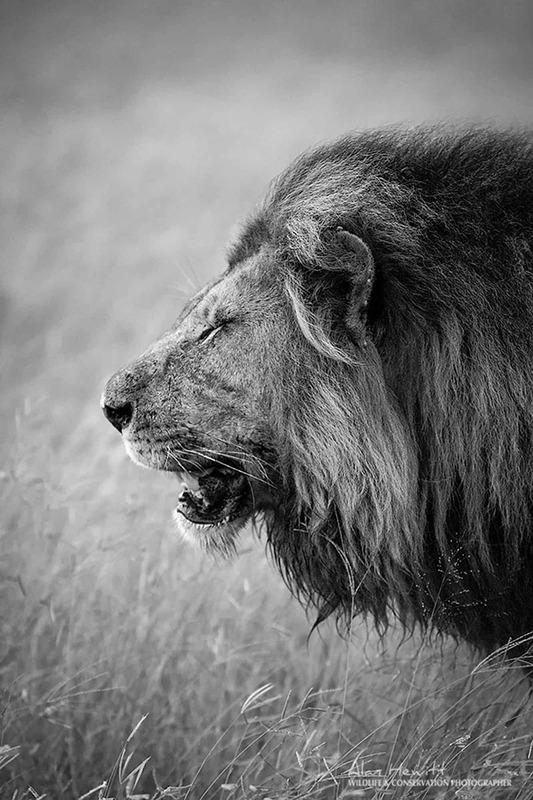 Expect to photograph the Big Five; lions, leopards, elephants, buffaloes, and rhinos. 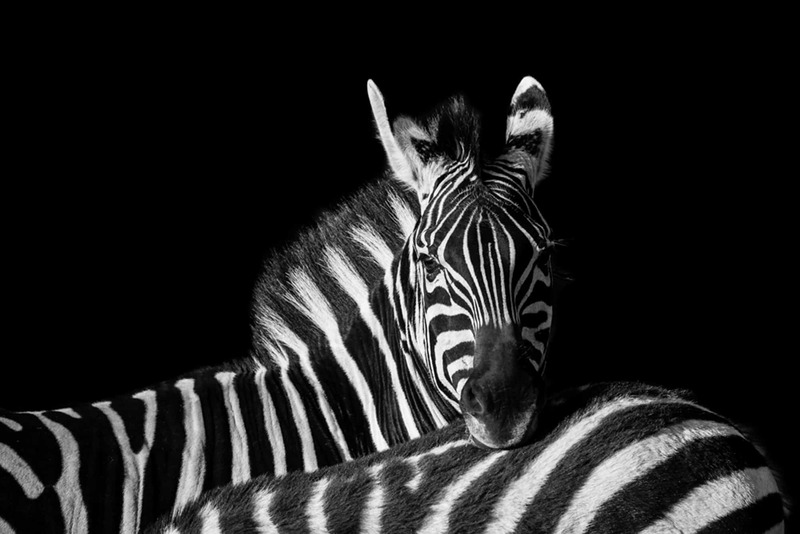 Together with antelope, zebra, and giraffe, they will create a constantly evolving tableau of African beauty. 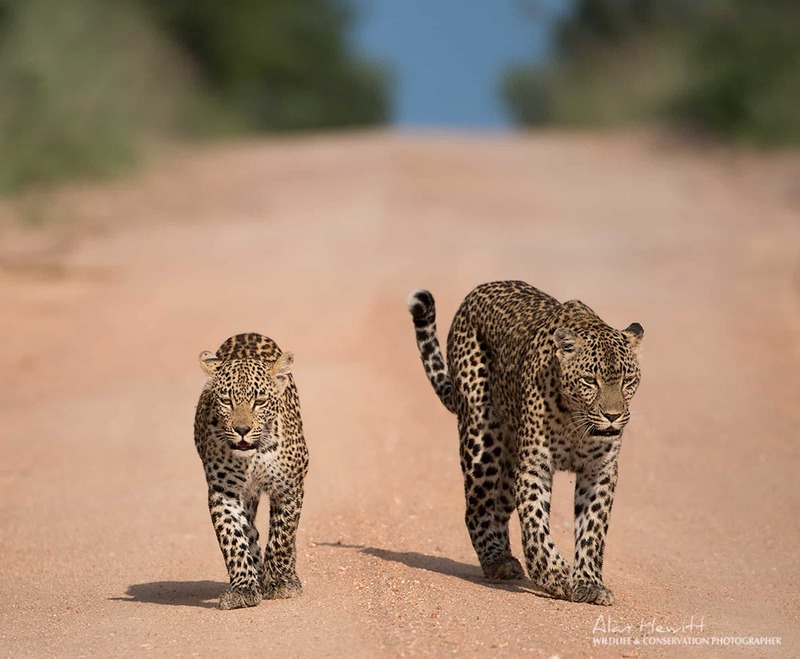 The combination of close encounters with wildlife, lush African bush, and warm light will provide incredible opportunities for wildlife and landscape photography. On top of this, the first few days of our photography workshop will add an exciting variety of wildlife photography opportunities. 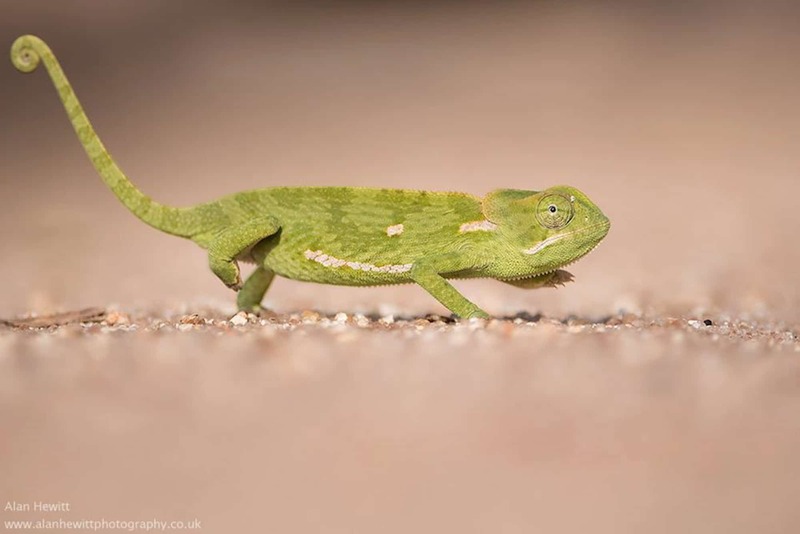 Being so close to the different animals at Kinyonga will allow you play around with composition and camera settings, and allow you to get that perfect shot of a chameleon catching a fly, or a dangerous snake slithering towards you. Arrival at Hoedspruit Airport, where you will be met by one our team members and driven to our first accommodation, a bush lodge not far from Hoedspruit. After settling in, Alan will do a introductory photography session. We’ll head to Kinyonga Reptile Centre, an education and conservation institute, where we’ll have some unique photographic opportunities of snakes, chameleons, crocodiles, and a range of creepy crawlies. We’ll be guided by a professional reptile handler, and we’ll have most of the day to get some good shots. At lunch time, we’ll enjoy a meal in a nearby restaurant. We’ll spend the morning doing photography sessions at our lodge; reviewing our images, doing some theory work, and preparing for the photographic adventure we’re about to embark on in Sabi Sands. Late morning, we’ll drive to Djuma Game Reserve, where we’ll have toe to settle in before heading out on our first game drive. 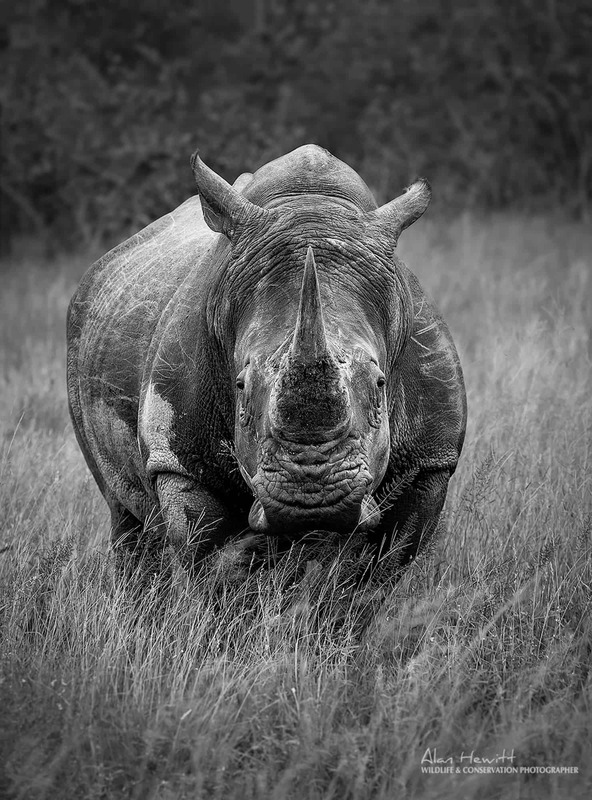 We’ll enjoy four full days in Djuma Private Game Reserve. 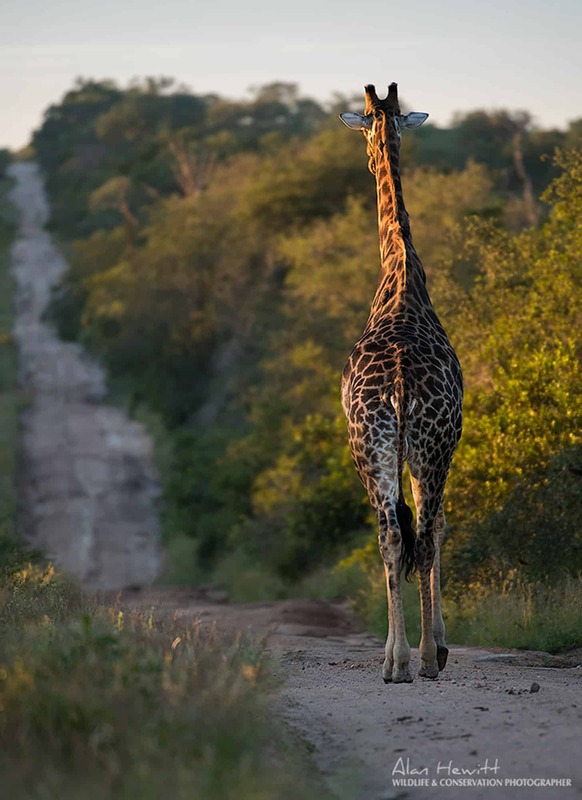 We’ll start each day with a three-hour game drive. 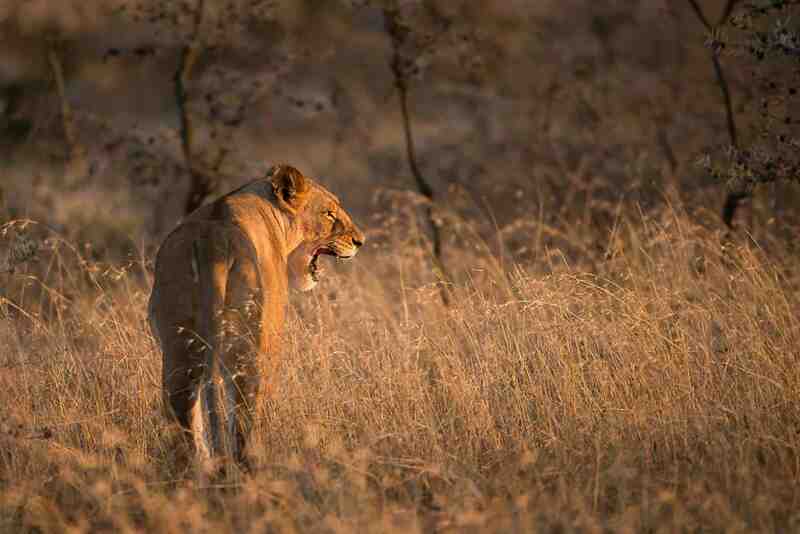 As the African sun shines its first light, we’ll be tracking the Big Five as they are at their most active. You’ll be guided by an experienced ranger and tracker, and accompanied by Alan for photographic guidance. A full and delicious breakfast will be waiting for you at the lodge when you return, and there will be time for photography workshops, editing, and relaxing afterwards. After lunch, at the end of the afternoon, we’ll head out for another three-hour game drive. This time we’ll photograph in the last warm light of the day, and experience the bush as night is falling. The day will be concluded by an indulgent dinner. After wrapping up our photo safari, we’ll head back to Hoedspruit Airport to catch our flights home. Accommodation at Galago Lodge in Djuma Private Game Reserve and a gorgeous bush lodge near Hoedspruit. Accommodation at Galago Lodge in Djuma Private Game Reserve and a bush lodge near Hoedspruit.